Nowadays, smartphones have become a crucial tool for social media, communication and even entertainment but what we will be shedding light on today is also the owner’s well-being. As a sufferer of Essential Tremor or Parkinson’s, it can be hard to keep track of your tremors from the comfort of your own household. Our blog team has decided to compile a short list to motivate sufferers to explore their options and connect with local resource providers and allow for more independence in their daily lives. Here are some of the best free and paid apps for iOS and Android. To further enhance your decision-making, we have taken a screenshot of the user interface of each application chosen. 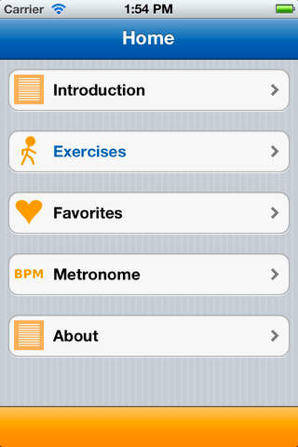 This app will let you record motion data due to hand tremor and keep a journal. 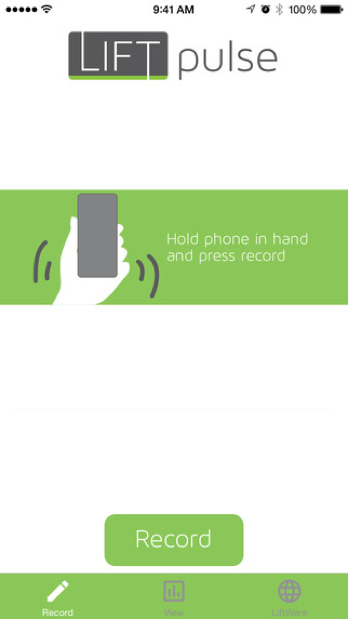 It uses the phone’s accelerometers to help track the movement. It calculates the magnitude of the tremors and can compare readings to baseline tremor (tremor on a normal day). This is one of the best ways to help the community of Parkinson’s and yourself. This app provides a tool to track symptoms and review trends, whilst sharing this information with researchers. It features things such as activity based measurements for symptoms that include finger tapping, voice recording, memory game, and walking. It helps you understand symptom variations and it has partnered with Apple’s ResearchKit. 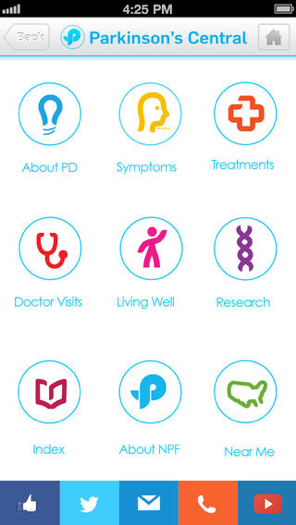 This app is great for people who have been just diagnosed with PD. 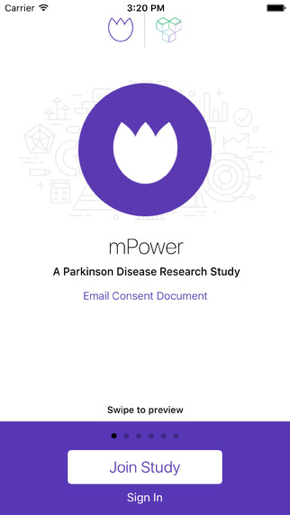 This app created by the National Parkinson’s Foundation offers answers to questions about symptoms, medications, and life with Parkinson’s in general. The app also has features such as: How to get the most out of your doctor visits, ins and outs of diagnosis and medication management, advice on how to live well with the disease, information on insurance and financial matters, tailored content for caregivers and a “Near Me” tool to find local resources according to zip code. One of the easiest ways to help your symptoms and stay healthy. The app has a compilation of videos made by researchers and therapists, which include exercises, movement advice as well as instructions for the exercises and mobility. Focuses on walking, posture, balance, flexibility, physical condition, and relaxation. 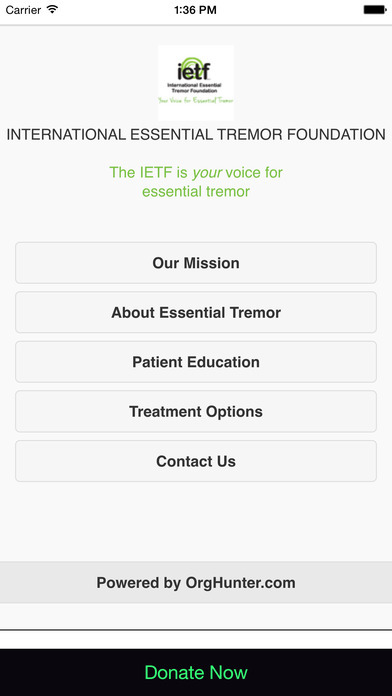 The International Essential Tremor Foundation (IETF) teamed up with OrgHunter to create this app. The app enables you to have information about ET right in the palm of your hand. It teaches the basics of what ET is, treatment options available, and comparisons with other movement disorders. Furthermore, it has a feature in which it lets you know if there will be any upcoming patient-focused education events. All in all, we hope these apps are helpful for you or your family and friends to better understand the diseases and help you in your everyday life. If there are any apps you use that you think could help others, please mention them in the comment section below so we can update our growing list.